KISS created a new line of hair styling products to help women look and feel their best. 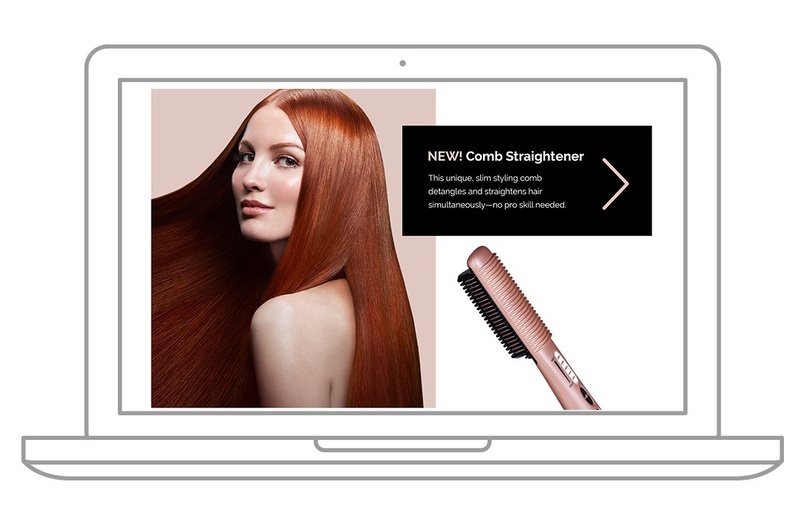 To introduce these products to consumers and quickly propel purchase consideration, we put our digital thinking caps on and created a battle cry for women to fight off a common foe – bad hair days. Video content deployed through the Facebook canvas platform maximized consumer engagement and helped drive consumers to a landing page for sell through.